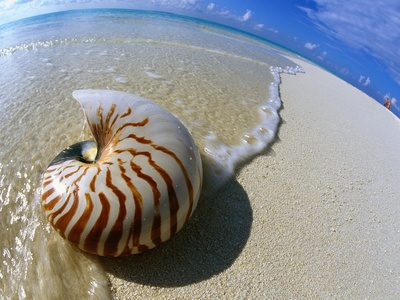 Seashell pictures are a great way to decorate your beach theme inspired rooms. 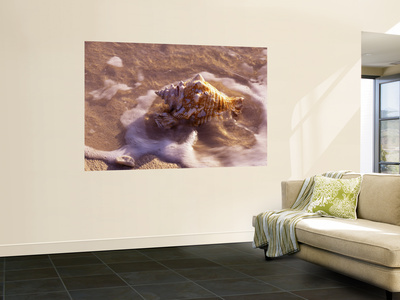 Instantly show your love of the beach by hanging pictures of seashells in your home. Seashells are such an icon of all things ocean, beach and seaside that you can transform your home into a beach side haven by simply decorating your walls with beautiful seashell pictures. The variety of pictures is seemingly endless – to me, the best pictures of seashells are the ones that show one seashell at a time, in its natural environment – the beach or near the ocean. They will show the special beauty of each single shell that is displayed, and it can be admired all on its own. If you hang the picture of a single seashell in a special place on your wall, it will certainly make an impacting statement straight away. 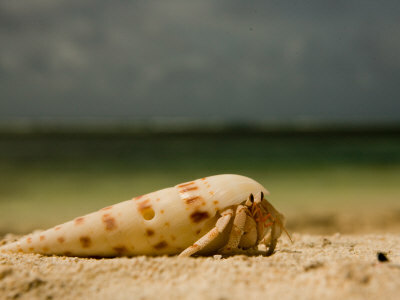 Browse for more inspiring and uplifting seashell pictures.